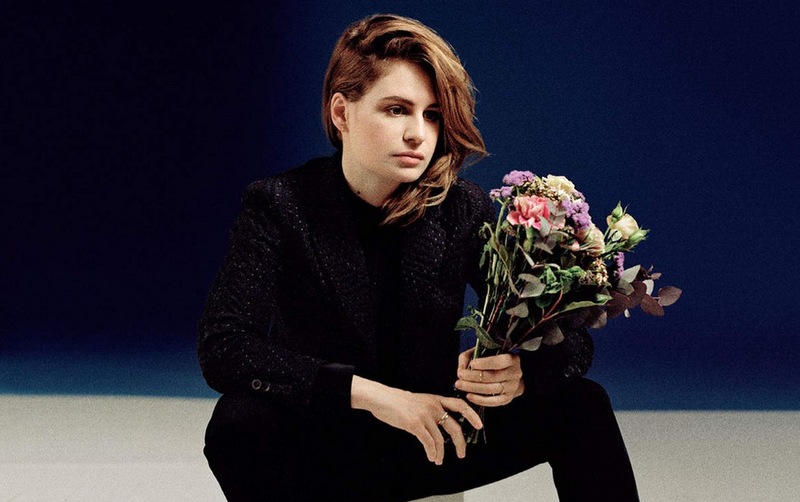 The debut album from Christine & The Queens has sold more than 1m equivalent albums worldwide – as both the artist and her team at Because Music ready the next phase of her career. Chaleur Humaine, which carries an eponymous title in the US market, was originally released in 2014 in France – before an English-language version was created by singer/songwriter Héloïse Letissier and her band. The record has now sold 970,000 copies worldwide, in addition to attracting more than 194m streams – an ‘album equivalent’ streaming figure in most territories of 129,000. It was also the bestselling debut album in the UK market last year, shifting more than 160,000 copies after being released in February. Christine & The Queens were recently nominated for the ‘International Female Solo Artist’ gong at the BRIT Awards, which take place on February 22. Elsewhere, the act has received four nominations at the NME Awards, while Letissier has just been named in Forbes’ music-themed 30 Under 30 list. Emmanuel De Buretel, Because Music Founder, tells MBW: “Christine’s story is one of intense dedication to create a sound accessible to every listener. She is not only a perfectionist when it comes to music, she puts the same amount of hard work into curating and choreographing her performances as well. He adds: “After her huge initial success in France, she made the decision to re-record her album in English, mixing the music a little differently as well, for a British audience. The label then took the time to make sure that they carefully ticked the boxes in successfully developing Christine and the Queens for a wider audience. De Buretel and his Because colleagues won the Independent Label prize at MBW’s A&R Awards in London in November – securing many votes for the company’s enviable achievements with Christine & The Queens. 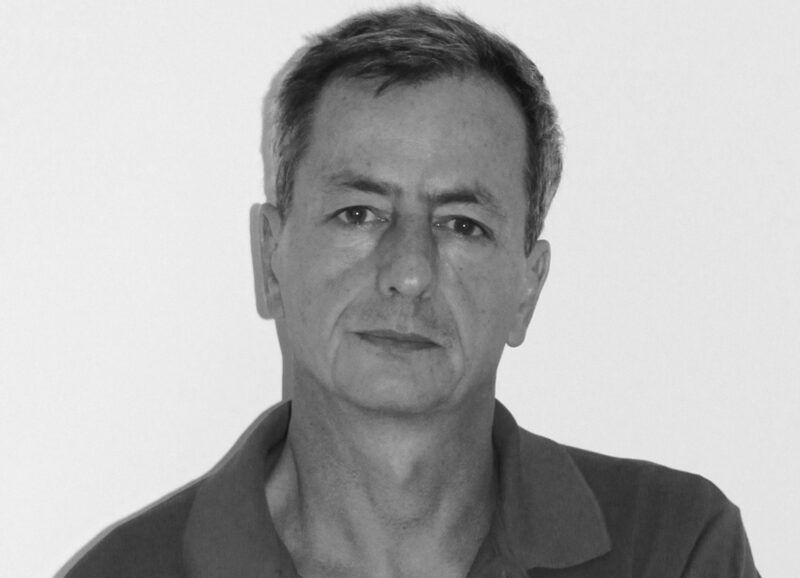 De Buretel, however, says this success has been a team effort – involving a network of individual independent companies across the music business. He explains: “The key as an international independent record label was to maintain a synergy between the global Because teams in Paris and London, the Your Army Radio and TV teams, Adrian Read the PR at inside/out, and Corida Concerts who immensely supported Chistine’s success overseas by aiding the development of the project and working hand in hand with the label. He adds: “iTunes and Radio 1 started to take notice after some key figures in music journalism reacted to Christine as the new French phenomenon. Capital and Spotify followed suit, as did a series of incredible live performances on shows like Jools Holland, Graham Norton and the Glastonbury festival. “These successes in the UK were the first signs that CATQ had the potential to be an international hit. “Christine will close her English campaign with her release of ‘iT’ and the Brit Awards nomination. “She could have toured for another year, but after more than two years of campaigning and over one million albums sold for her debut album, she felt the creative urge to move on to a new project.